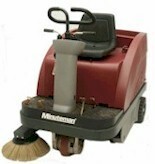 Auto-Scrubbers, Buffers, Carpet Extractors, Vacuums, Power Sweepers - We carry them all. 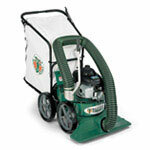 With a large amount of inventory on-hand to satisfy even the most demanding needs. 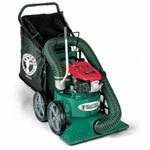 We know how it is when you need that special piece of equipment to get a job done and you don't want to wait to get it. Then visit our showroom or phone, fax, or e-mail us and see if we have in stock exactly what you're looking for. We deal with the best suppliers in the business and they assist us in keeping our stock levels at a maximum to guarantee availability for you. Look below and check out some of the major brands we stock - and feel free to click on any of the logos to visit the websites of these excellent manufacturers. If a brand you are interested in is not listed above, let us know and we will assist you in finding what you are looking for. 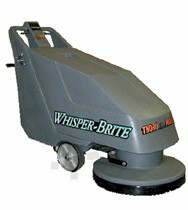 We are also a full line supplier of cleaning supplies, pads, scrub brushes, etc. We accept Visa and MasterCard and offer financing on most of the brands we carry. So come on in, phone us, fax us, or e-mail us for a quote on your next equipment purchase.